If you've been watching our reports this past week you know the hard work the team has been putting in all week getting ready for this morning. We're happy to say that after opening 2 new trails yesterday (Upper Ridge and Headwall), we're opening 3 more today! Come on up and enjoy fan favorite trails like Barnyard and Lower Ridge. 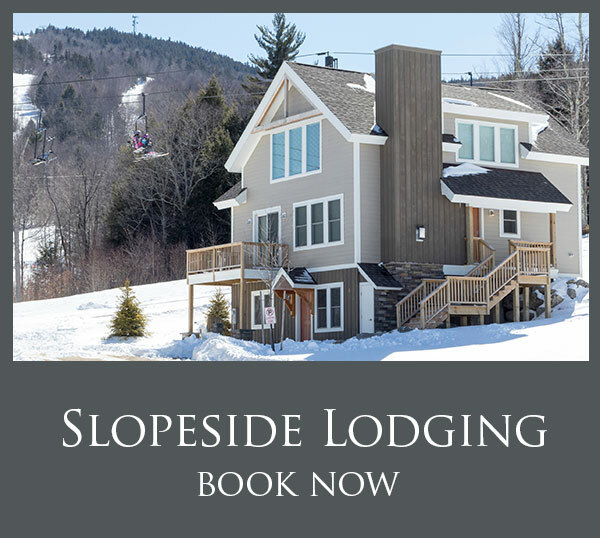 Please note that Lower Ridge will be opening later in the morning, but will open today! Conditions have been tremendous so far. It's easy to look at this and say it's easily one of the best, if not the best start to a season we've seen in years. Hopefully you've been able to get out and enjoy it with us. You can keep on enjoying this winter for less with the MISSION: FOUR'DABLE Quad Pack, which is still available for only a short time at a great price of $189. 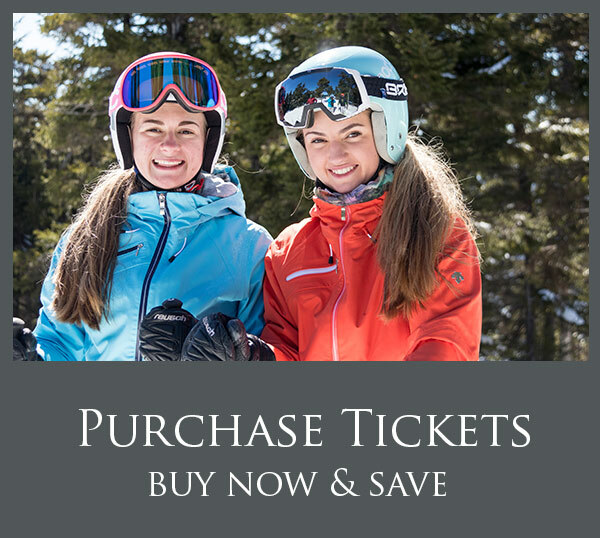 You get four non-restricted, fully transferable tickets good for any day Ragged Mountain is open for the 2018/19 season. 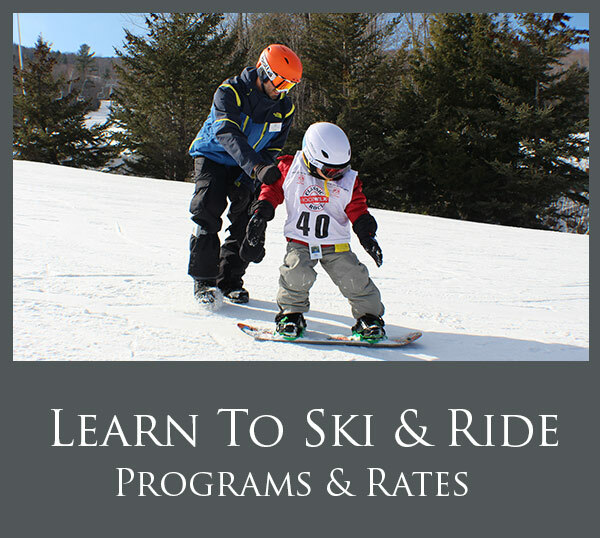 It’s a great way to try Ragged for the first time as a family, or ensure you can go skiing or riding this winter at one of the best ticket prices offered. Time to buy is limited, so CLICK HERE NOW to grab your Quad Packs before it's too late!